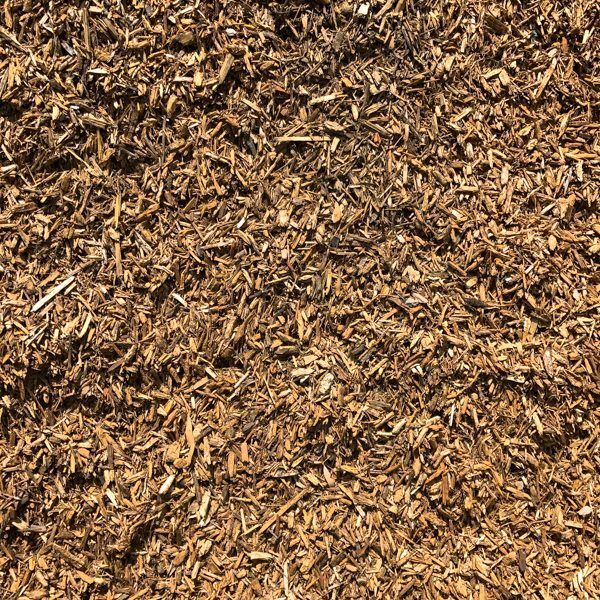 This fine Forest Mulch offers a popular and cheaper alternative to other mulches. 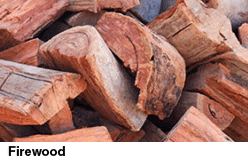 It is recycled from the woodchipped timber of pruned and removed trees and shrubs. As with other mulches it helps with moisture retention in garden beds, adds to the soil’s nourishment, and helps regulate the temperature around plant roots to protect from extremes of frost and harsh sunlight. It also serves as a weed inhibitor. 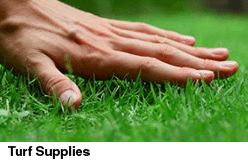 Great around trees, on garden beds and for general landscaping uses, it provides a natural, earthy, forest-floor look and feel.